You probably heard about Microsoft's cloud sharing platform "SkyDrive" which got major updates in the last couple months and now it gets even better. Microsoft aadded some HTML5 features to optimize the user experience on touch devices and added drag-and-drop support too. The new implementations are enabled by HTML5, so you know they'll be future-proof for a wide range of browsers. SkyDrive allows you to share content across a wide variety of platforms, such as social networks and email in addition to generating a direct link. Now, the sharing interface is generated on a single screen, so you can choose how to share a file and with whom from one place. It's time to upgrade the Xbox 360 to something New, Xbox Live's head Larry Hyrb aka "Major Nelson", posted a countdown on its blog to E3 2013. 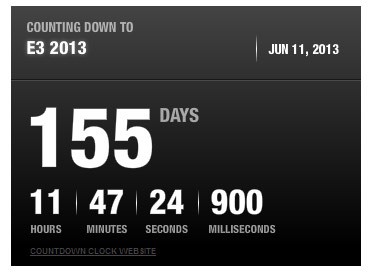 It counts the days until June,11th this year which may be the launch day of Microsoft Xbox 720 console. There is one more thing unlike most past shows, this upcoming one isn't expected to bring some hot sequels or smashing new IPs to Xbox 360. Halo 4 is out, Gears of War and Mass Effect Trilogies are over, and there are just few announced games that seems to deserve the gamers' attention. Oh, and none of them is an Xbox 360 exclusive. A new Xbox should definitely be on the cards then. Today, Microsoft filed a patent for an Application Smart Glasses that is very similar to the idea of the Google Project Glass. The big difference between Google's approach and Microsoft's is that Google's Project Glass is intended to be something you wear all day long, while moving around the world to get information about things that are nearby, receive notifications, communication, get directions, and more. Microsoft is designing it's product to be something that is worn at live events like concerts and sports games. 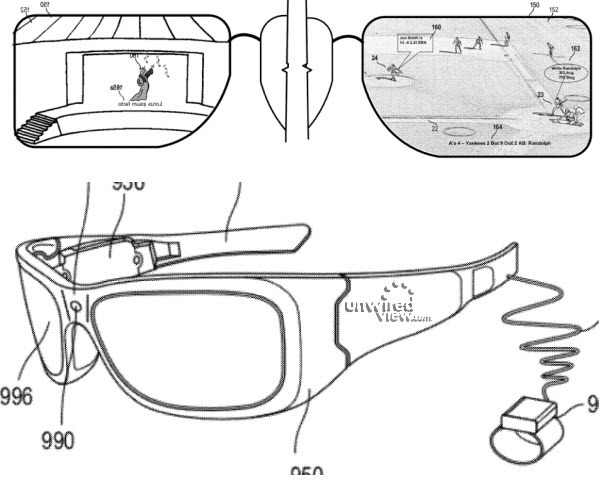 Microsoft's glasses will beam text and audio overlays relating to what you're watching. After launching the Surface tablet, Microsoft is willing to enter the handheld gaming market. 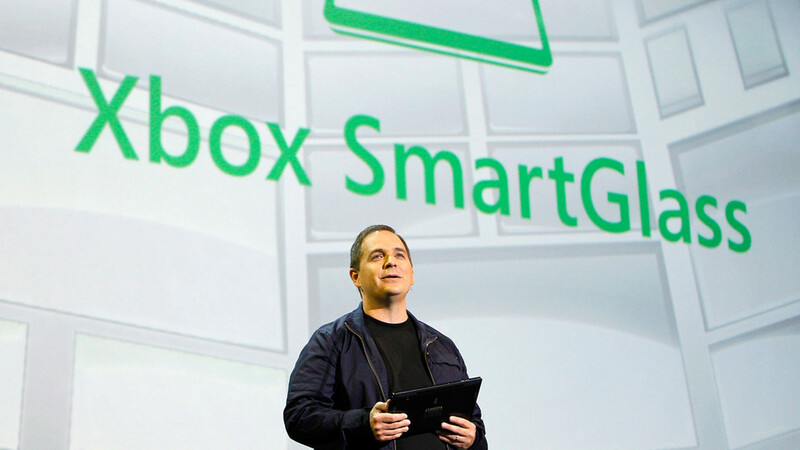 The company is now said to be building a 7-inch gaming tablet named the Xbox Surface. Moreover, the hardware is in its final stages, and specs should concur with earlier leaks from June. Microsoft has developed a secret hardware production process for its Surface tablets that is separated from partners that traditionally manufacturer the company's Xbox console. 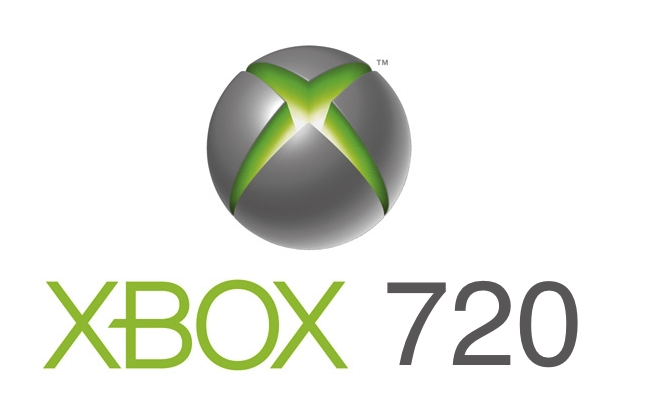 We're told that the Xbox Surface will likely be manufactured in the same factory, but that any future "Xbox 720" console will be manufactured in mass quantities by companies like Pegatron or Foxconn. Also, we've just got this leaked document shows the Xbox surface tablet Hardware Specifications, Looks like Microsoft want to lead the windows tablet market. SmartGlass was announced by Microsoft during their keynote this past summer at E3 (Electronic Entertainment Expo) with an open ended release date of "this fall." In the video below, we see a Samsugn ATIV S and a Windows 8 tablet in action interacting with the Xbox 360 and each other in sharing an internet browsing experience and media as well. Many of the features may seem familiar overall, but the integration with the SmartGlass app is pretty smooth. Microsoft's products appear ready to deliver with SmartGlass, which is a unified and seamless experience across platforms which allow us to control media and content across all our devices with no headaches. Based on the video presentation below, if it lives up to this billing, then it is safe to say this is a winner all-around. This is different from the Nintendo Wii U which serves as a controller.